Have a sweet tooth, or love someone who does? 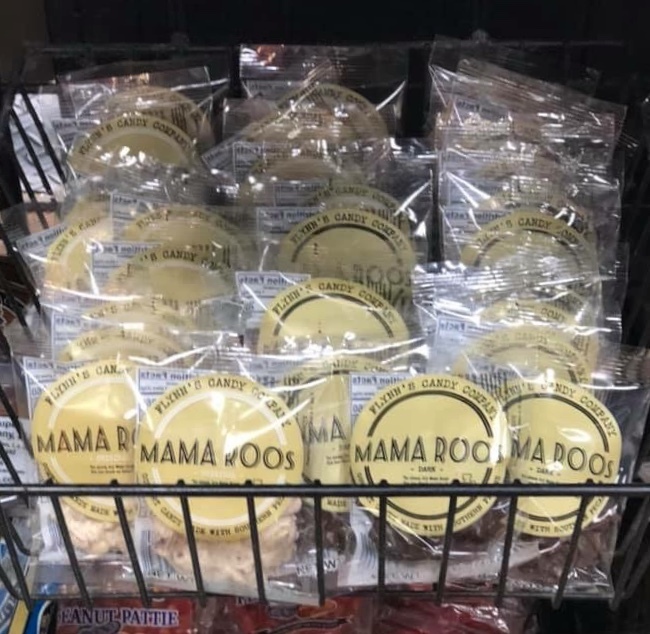 Treat them to Mama Roos and for those unfamiliar with the candy, think of it as the best comfort candy you will ever taste! 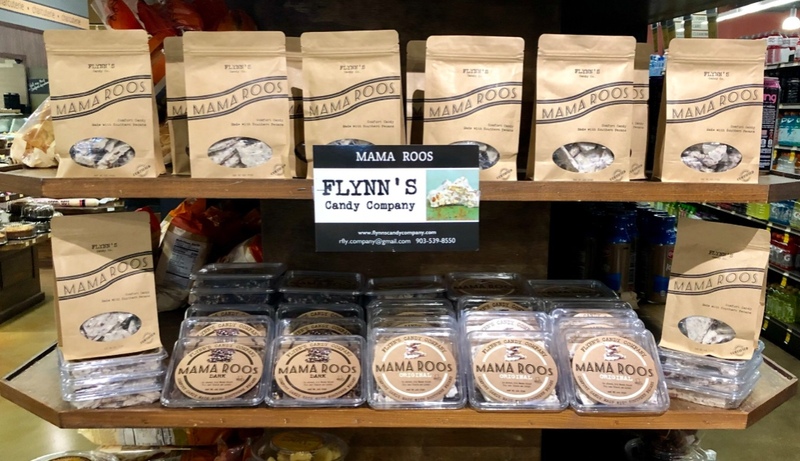 Flynn’s Candy Company founder and native East Texan Ruth Flynn, started making this small batch specialty treat out of her kitchen in early 2016. Today it is a full operation with the capacity to produce and distribute anywhere in the country from Baton Rouge, Louisiana. What is Mama Roos? 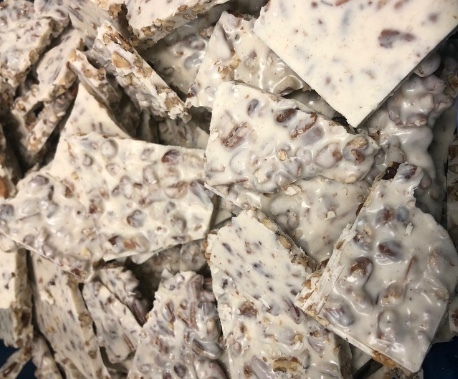 It’s Roasted Southern Pecans in white chocolate and now offered in a dark chocolate version too. 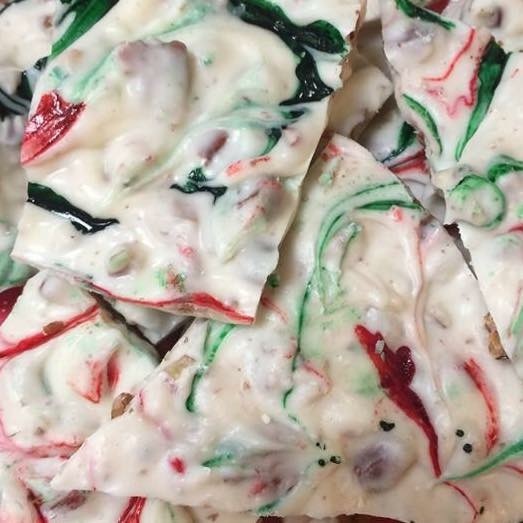 A holiday swirl was introduced in 2017 and successfully repeated in 2018. Each is packaged in a gift-worthy box, tub or tin making it the perfect in-store stock item or for corporate gifting. 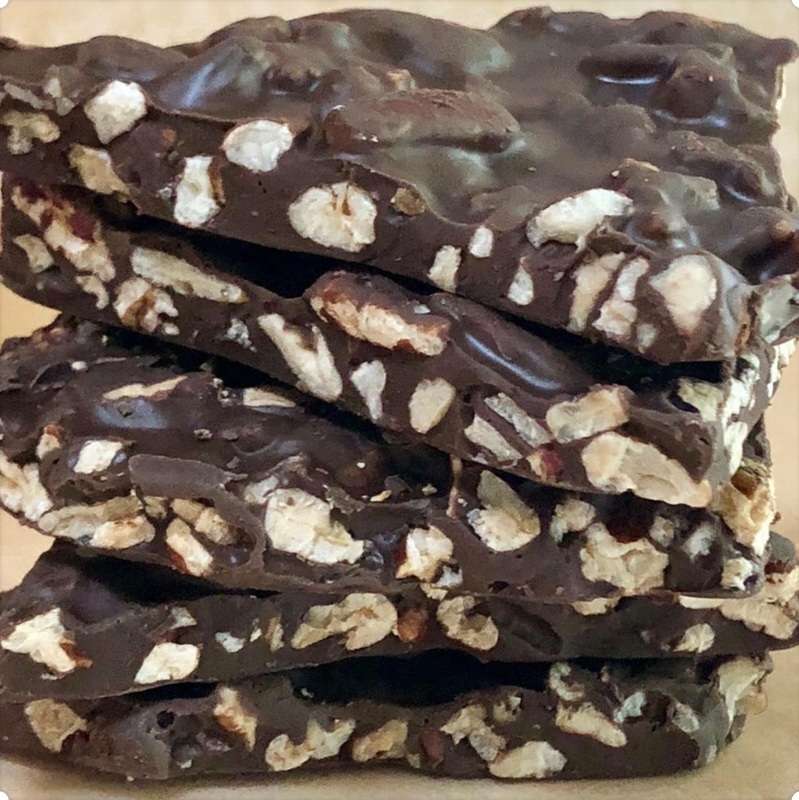 To get more information about these tasty treats you can email: info@flynnscandycompany.com or fill out the form below. You can also get more information, updates, and pictures by following us on Facebook. © 2017 Flynn's Candy Company.